Wunderbar Bundles are Pre-Packaged of multiple setups using the Woodward Crossings Wunderbar 3 Pt. 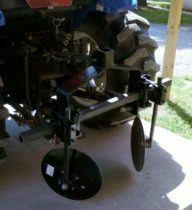 Hitch, Toolbar with Disc Hillers, Cultivators or Potato Plows. 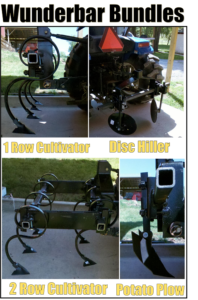 These Rugged and Durable Wunderbar Bundles come standard with a 3 Pt. 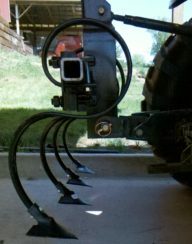 Hitch and Toolbar and varied Components. After ordering a “Bundle”, you may want to add a “Set” to your “Bundle”. Use your ingenuity and create your own gardening tools with this amazing Wunderbar Module. Once you have a 3 Pt. 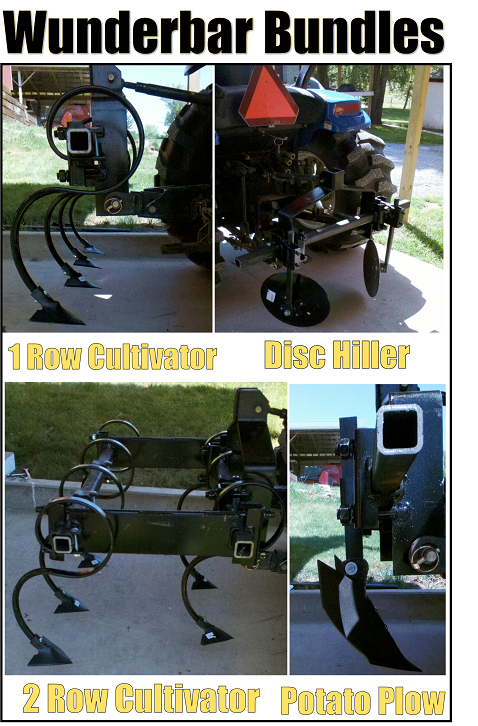 Hitch, Toolbar and a few Components, you can “switch it up” and replace them with more Components such as Cultivators, Row Hillers, Potato Plows, Tire Track Erasers, Weeder Fingers and much more to create your own custom gardening tools! 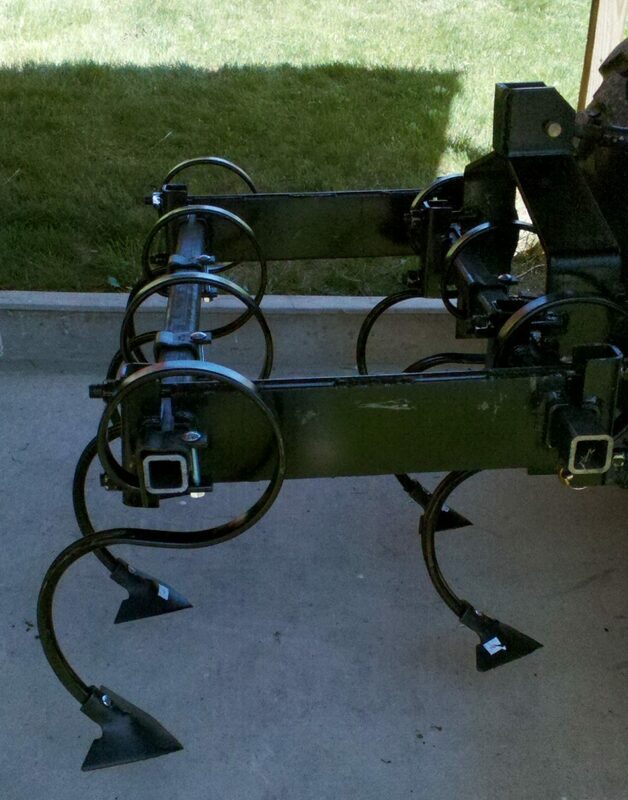 And Tweak it even more by using Spacer Bars to create a 2-Row Setup of your design!